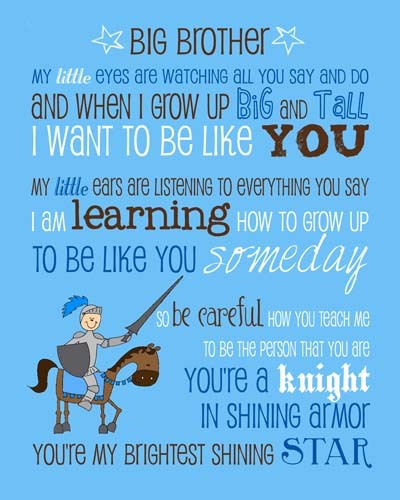 A little while ago I worked with my good friend Dana from MyPoshDesign to make this Big Brother print. I drew the knight in shining armor and Dana designed the subway art. You should check out her work here, she is pretty awesome! I love this poem! I have 4 brothers that I admire and love, and while they may have teased and tortured me growing up I secretly wanted to be just like them. You can read more about these brothers here. The person we made the Big Brother print for liked it so much that she came back and asked me to draw her family. What a sweet family she has, I absolutely loved drawing this picture. 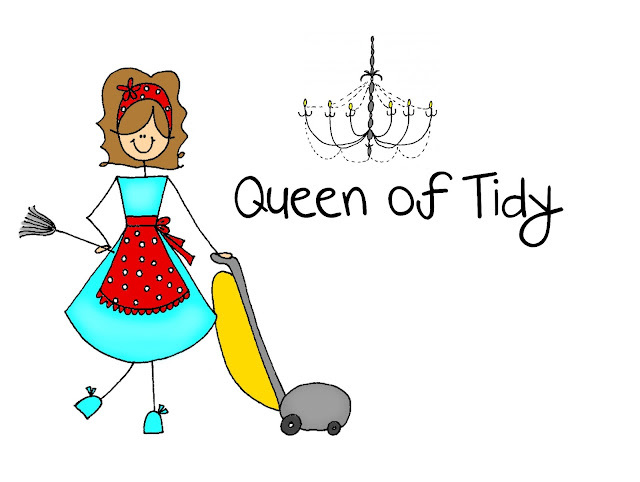 My good friend Sarah started a blog about cleaning called Queen of Tidy. She asked me to draw her blog header. I am excited about how it turned out. She has great tips on cleaning products, daily routines, and her secret crush on Full House clean-freak Danny Tanner. She has inspired me to pick up my game. I use to think I was pretty good at cleaning, at least leaps and bounds above my poor cooking skills. But the other day I was doing dishes, wiping the counters off and my little boy asked, "Who coming over mommy?" Oops, I guess my kids only see me frantically cleaning when I know someone is coming over. When I replied that no one was, and that I was just cleaning, my little girl then said, "Oh, good job mom, you should give yourself a card." I still don't know if she was sincere or showing off her sarcastic humor.